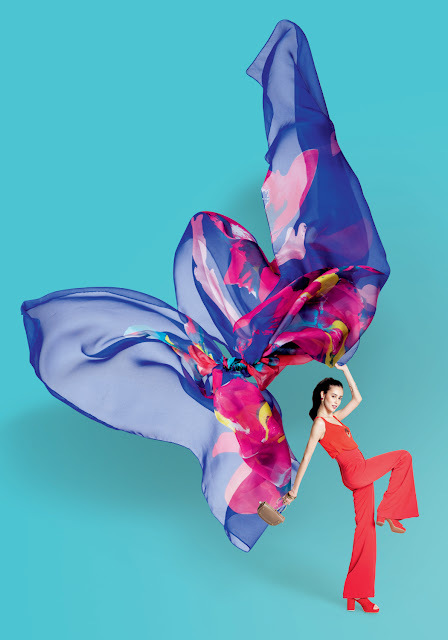 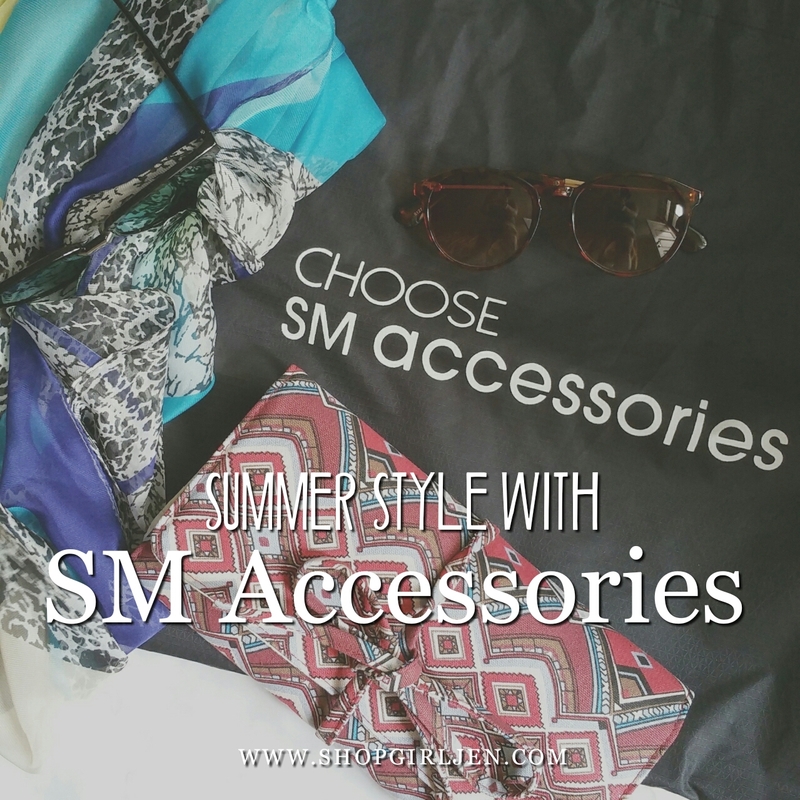 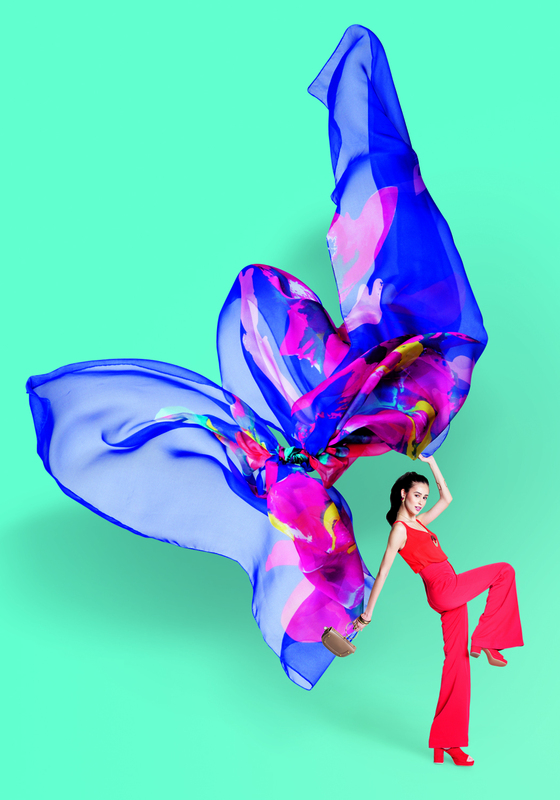 When it comes to accessories, SM Accessories, the fashion authority, launched their larger than life summer style! 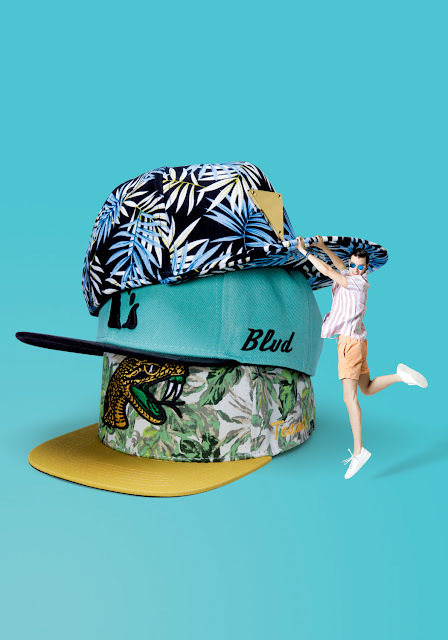 Now available at SM Department store, check out these summer essentials and have a perfect summer ootds! Sizzle this summer with ultra-chic scarves, colorful sunglasses and show-stopping hats; as well as eye-catching necklaces, classy earrings and trendy bags for ladies. 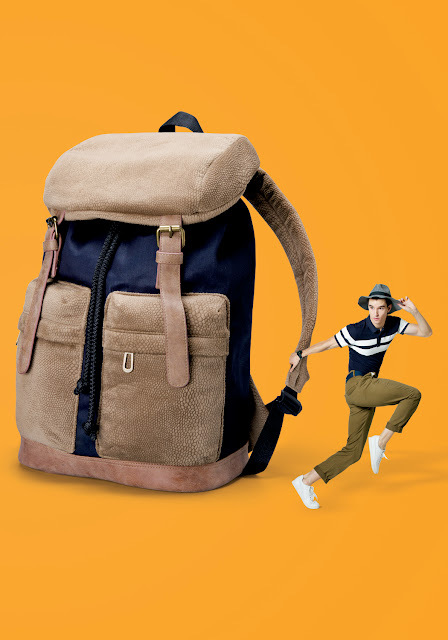 There are summer travel essentials: roomy backpacks, cool sunnies and hip-looking caps for men. 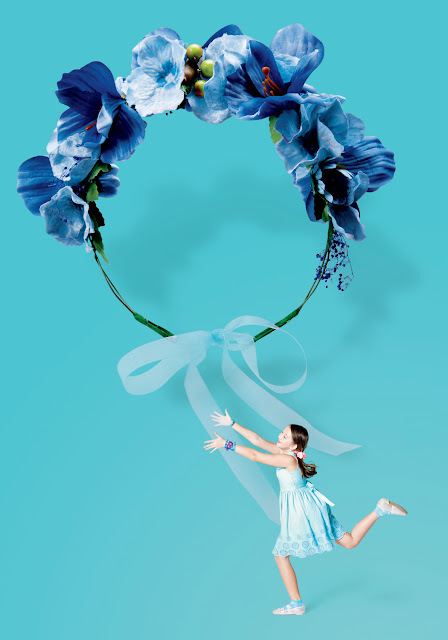 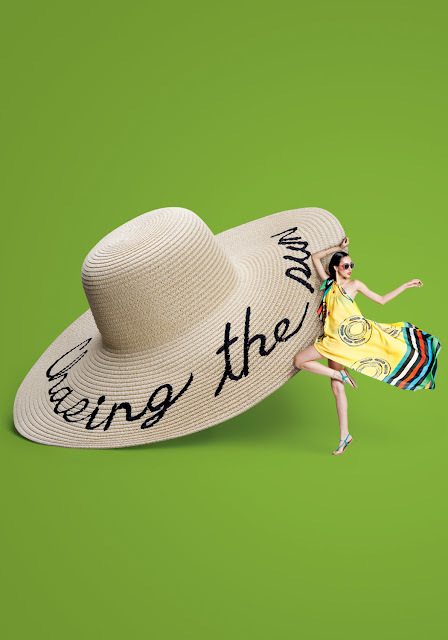 Kids on the other hand join in the summer fun with colorful straw hats, flower crowns and bags with playful designs. 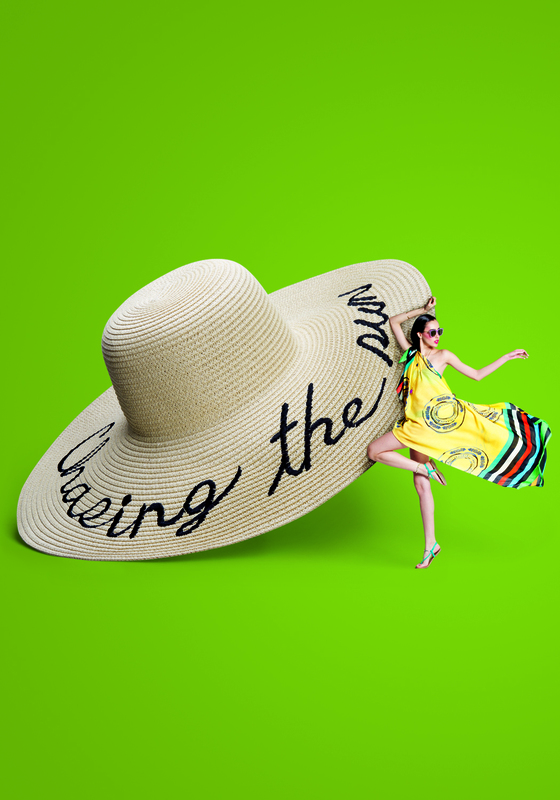 Classic pearl earrings for summer nights. 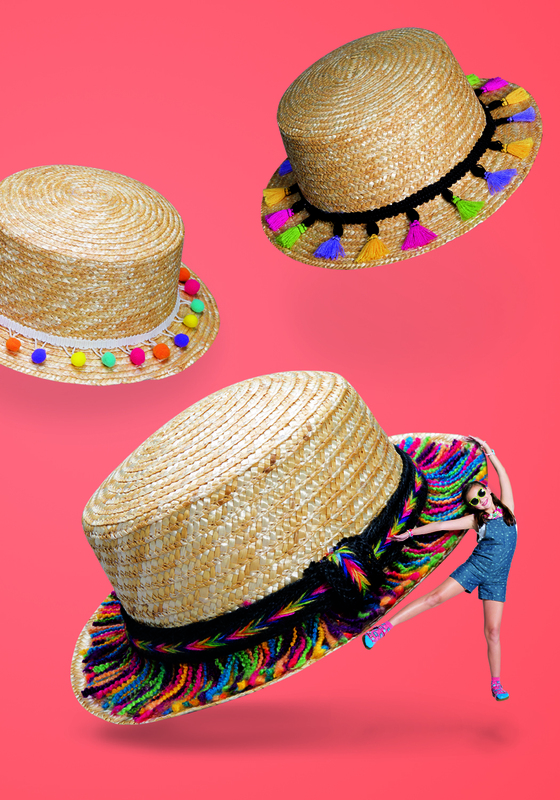 Tropical straw hat from SM Accessories. 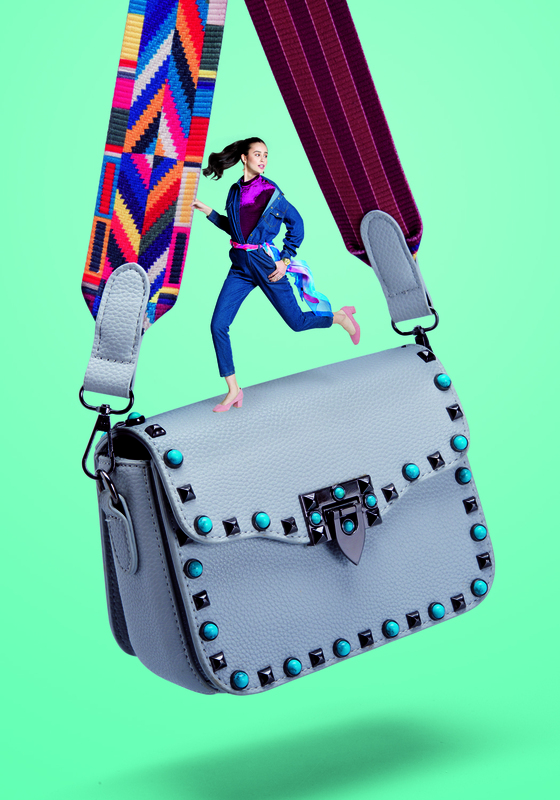 Bags come in with patterns and textures. 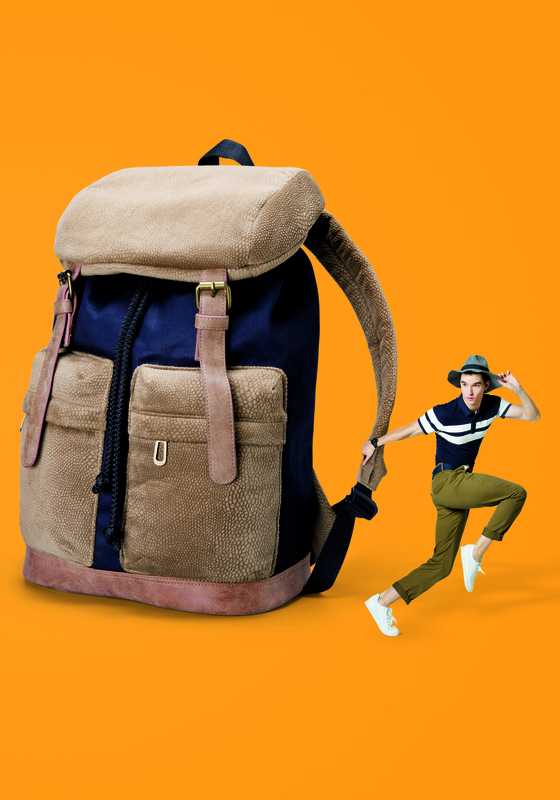 Backpacks for all your summer escapades. 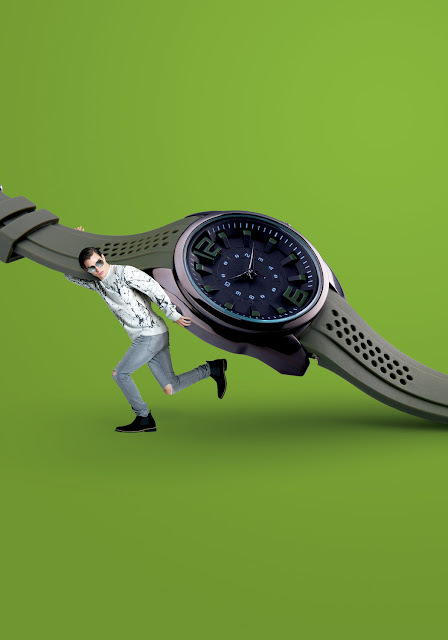 Summer Style Watch: Timepieces for guys. 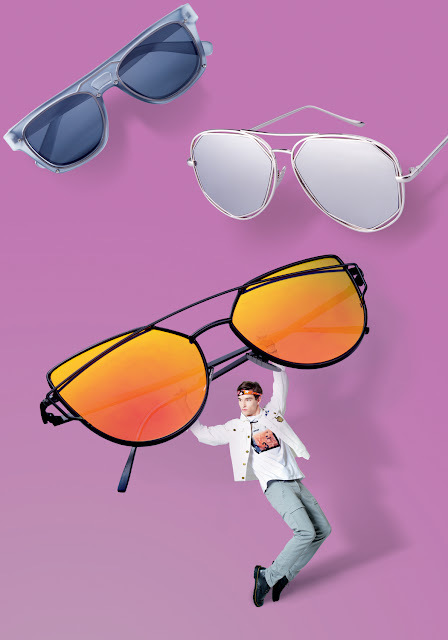 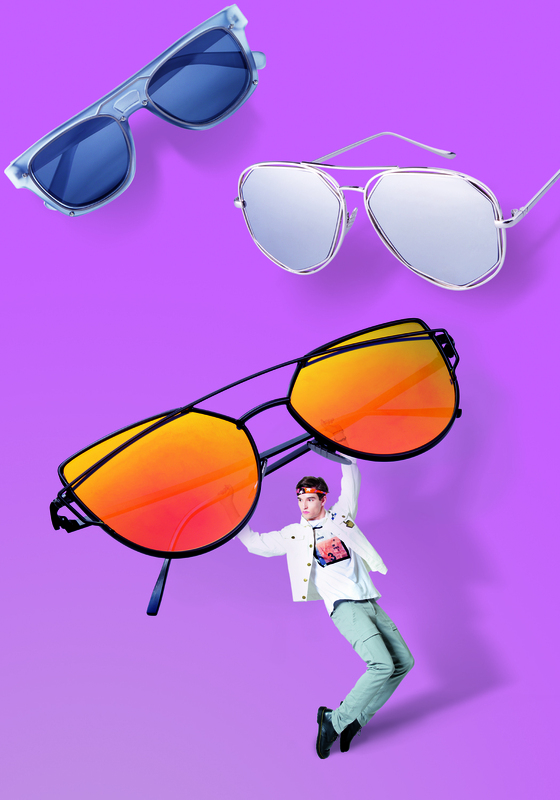 Colorful Sight: Sunnies from SM Accessories. 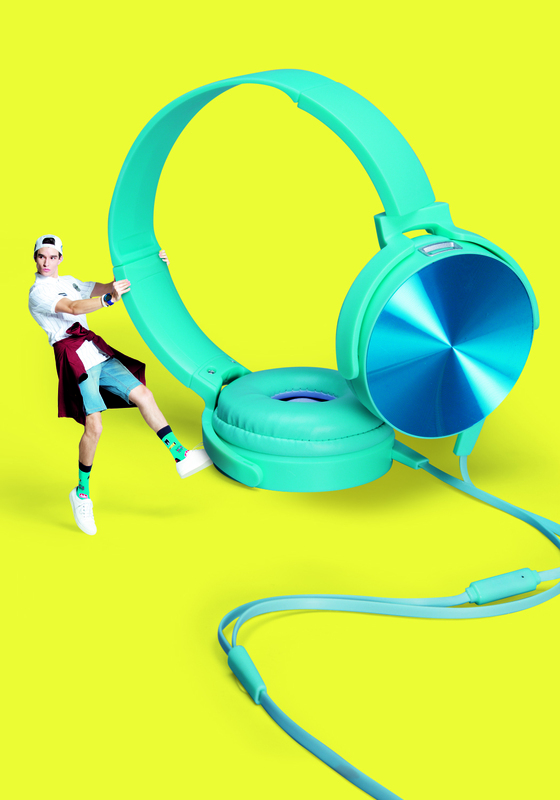 Get on the beat with hip earphones. 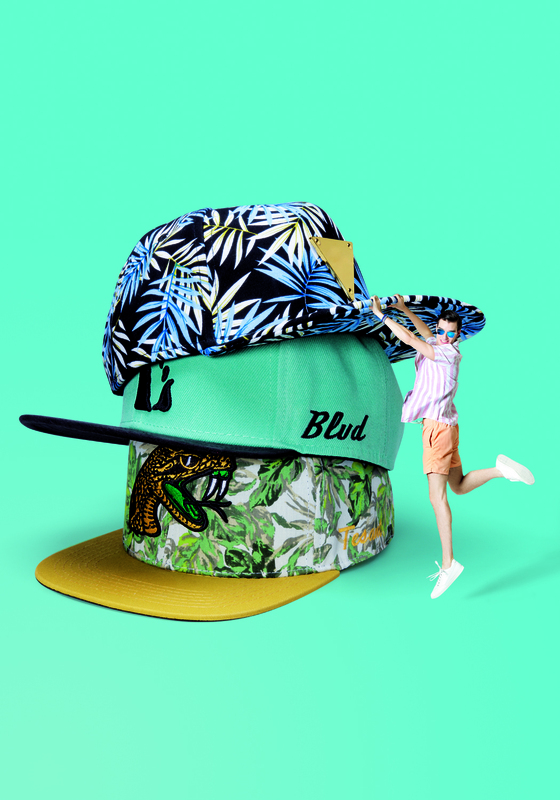 Caps in tropical patterns and hues for the cool dudes. 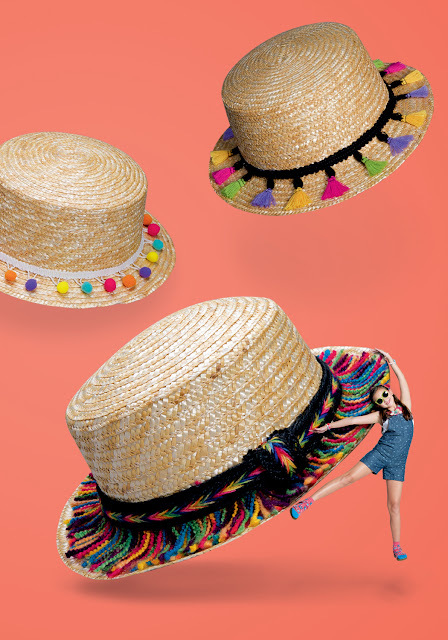 Tassels and pom poms make straw hats more fun for kids. SM Accessories’ floral crowns for the mini-gypsy. 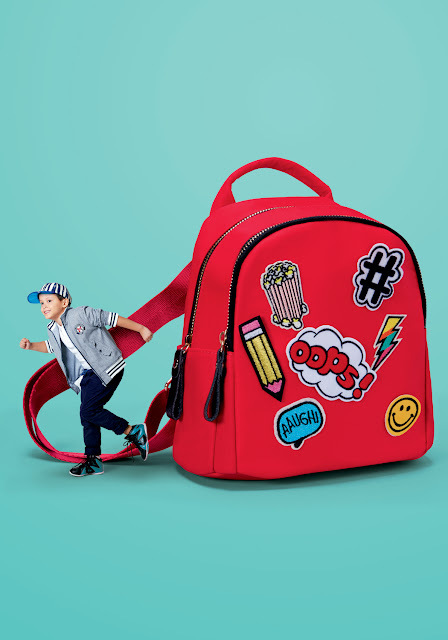 Plush Rush: Cute plush items for kids.